We understand that both nannies and families might have questions about working with Huntington Nannies. We've addressed many common questions about our full-time nannies, live-in nannies, and other situations. If you have a question that isn't answered here, please don't hesitate to contact us. 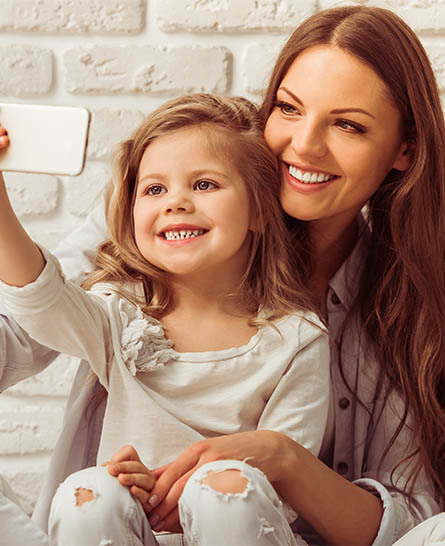 At Huntington Nannies, we take pride in the nannies we represent and consider it a privilege to be invited into your home and to work with your family. We work closely with your family to find the perfect nanny. We only introduce nannies to your family that meet your needs and requirements, saving you precious time and unnecessary stress. All our nannies have a minimum of two years of experience in child care and have passed extensive background and reference checks. They make a one year minimum commitment to your family. Should your initial nanny placement end before the first four months are over, we offer one free replacement. Huntington Nannies is located in South Pasadena and Beverly Hills, California. Our agency makes placements throughout the greater Los Angeles area, working with families from Malibu to Pasadena, and from Hollywood to Santa Monica. In addition, we work with nannies that are able to relocate outside of California if needed. How much is your placement fee? Huntington Nannies charges 15% of the nanny's annual gross income for the placement fee and 35% for temporary placement baby nurses for less than 3 months. How much does a professional nanny cost? Do nannies receive medical insurance? If your income allows for it, offering medical insurance to your nanny is a great plan. Not only does it assist your nanny in getting her medical needs met, but it also makes you a desirable employer. Please consider health benefits for your nanny when discussing salary. Your employee's taxes usually range from 15 - 20% of their gross wages. These include half of Social Security, Medicare (7.65%), Federal income tax, and State income tax if applicable. Employers are only required to withhold Social Security and Medicare taxes from their employee's salary each pay period. If both parties agree, employers can also withhold federal income taxes. Household employers can expect to pay employment taxes that amount to approximately 10% of their employee's gross wages. These include half of Social Security and Medicare at 7.65%, as well as Federal and state unemployment insurance.